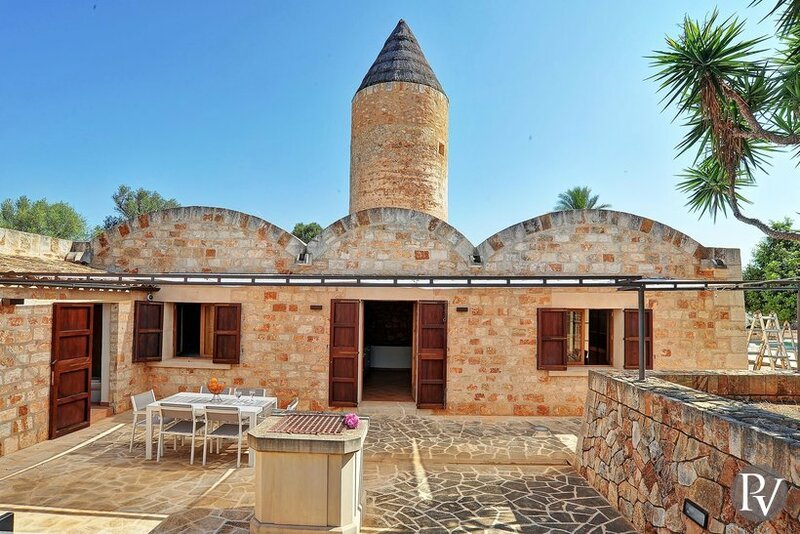 Casa del Moli (Mill House) flour windmill with house was built at the end of the 18th Century -registered as "Property of Cultural Interest", that has been delightfully restored. 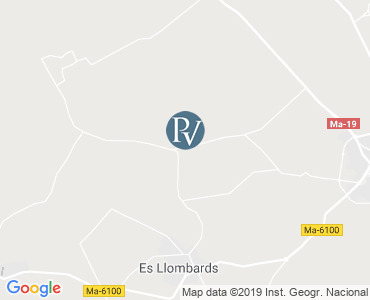 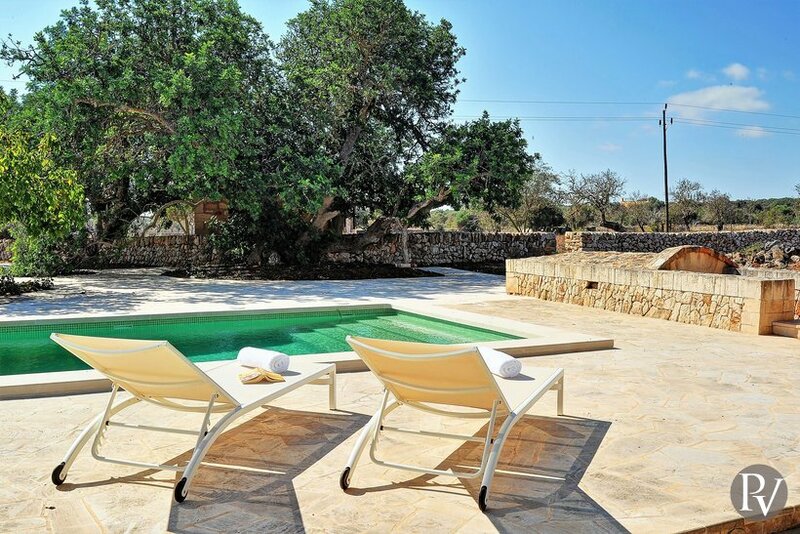 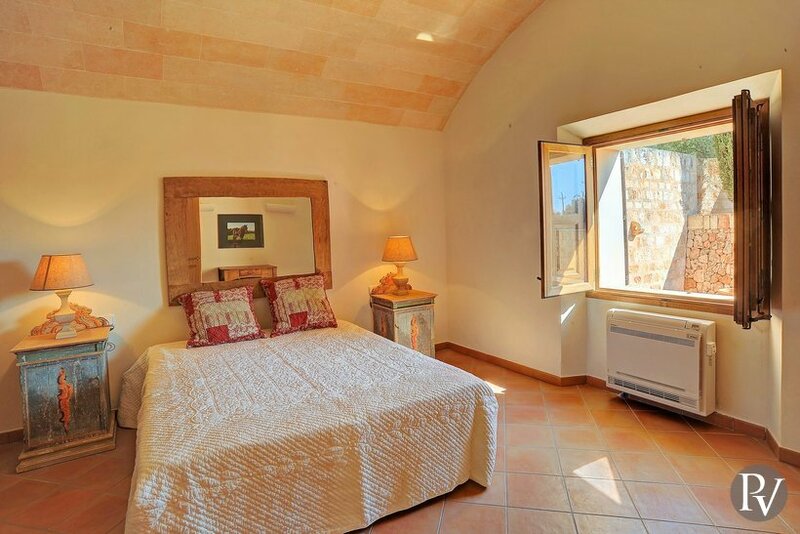 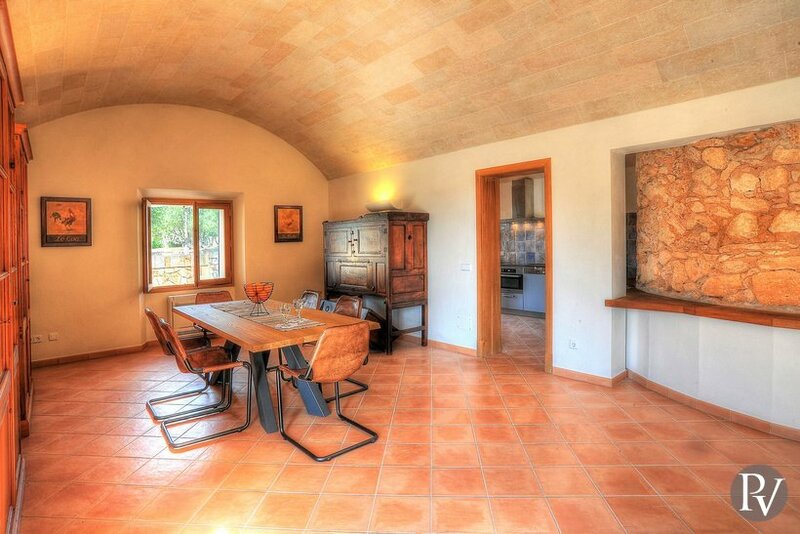 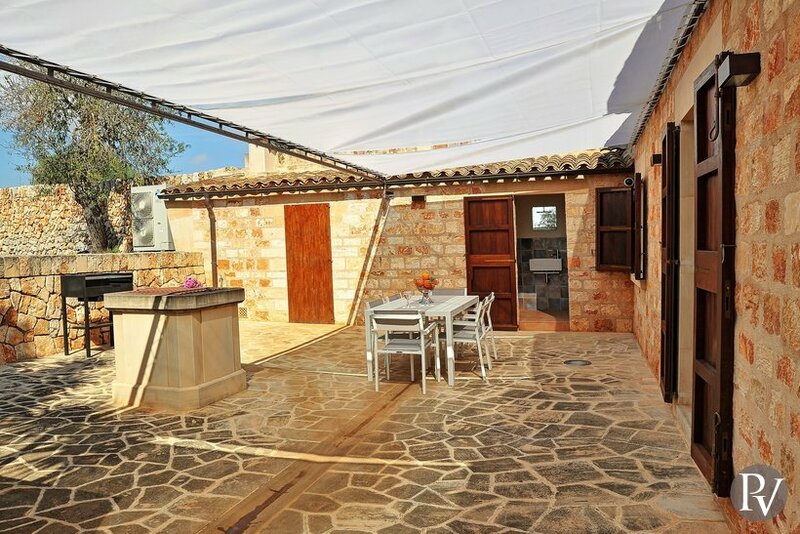 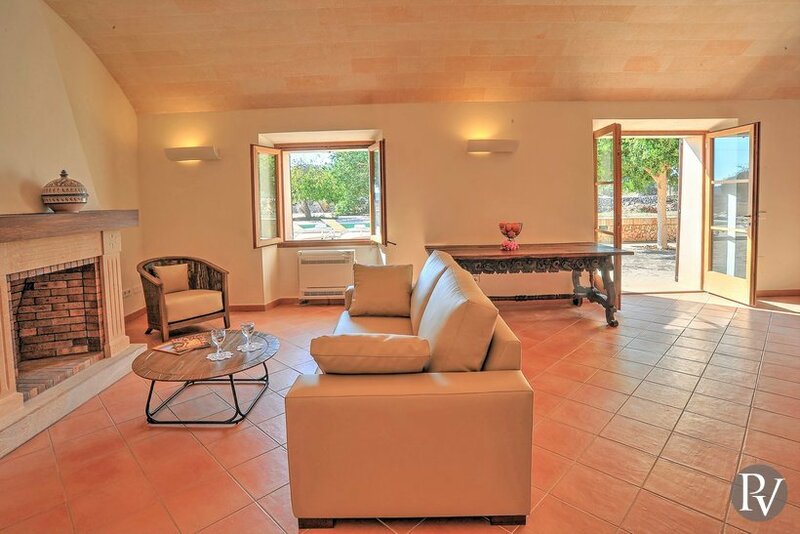 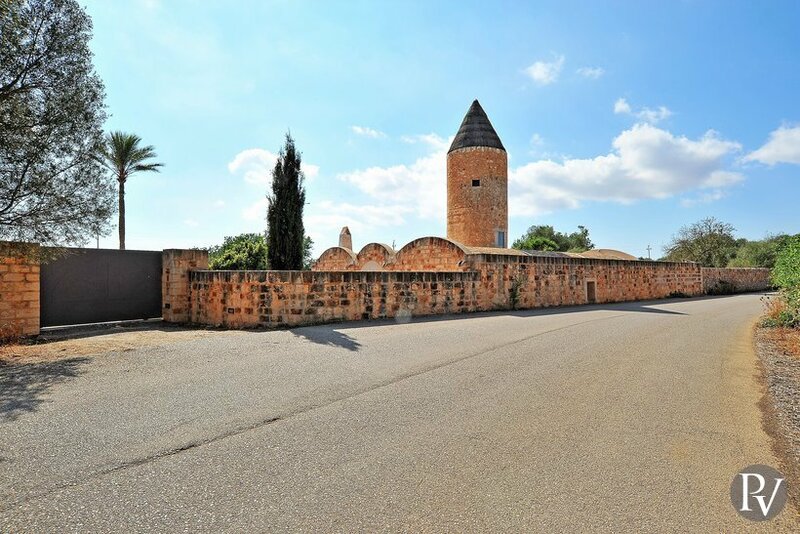 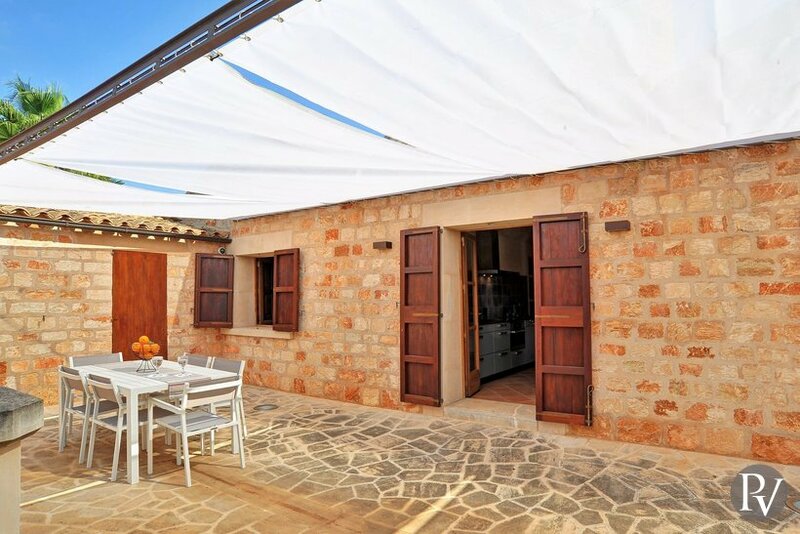 It's located in a quiet rural area close to Santanyi which offers restaurants, shops and a bustling market. 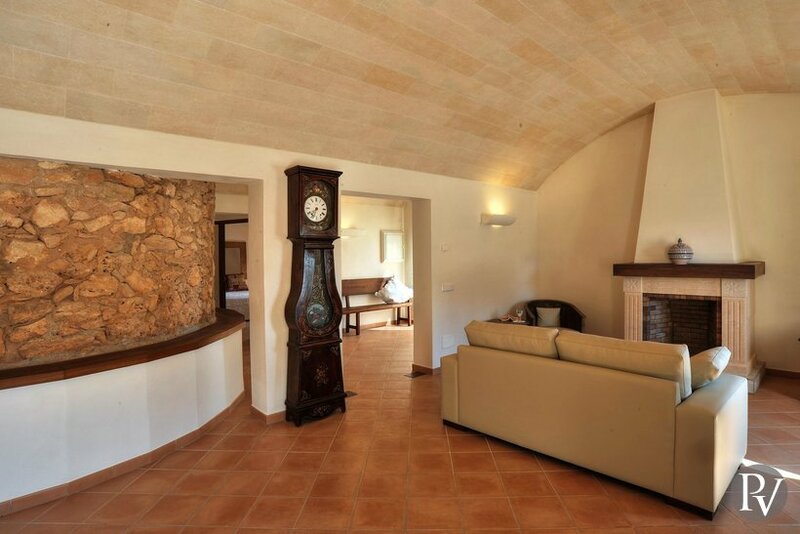 The beach Cala Llombards is only 8km away. 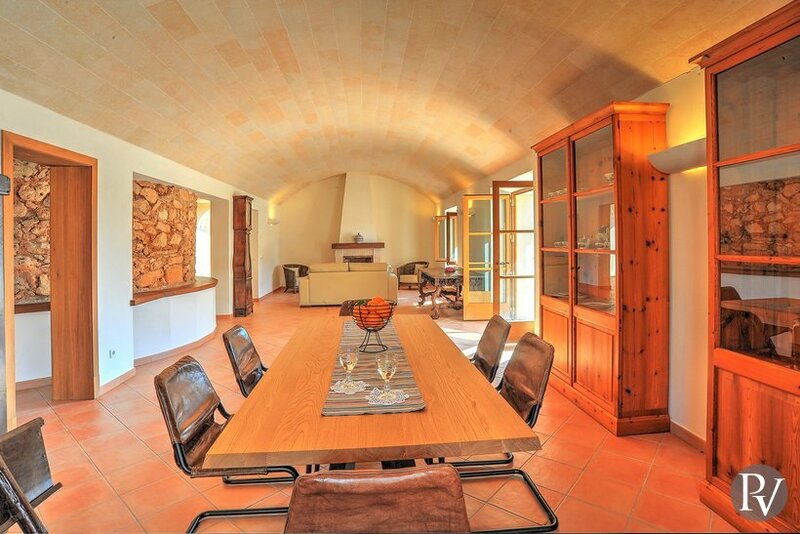 From the entrance, we access directly to the open, spacious living/dining room. 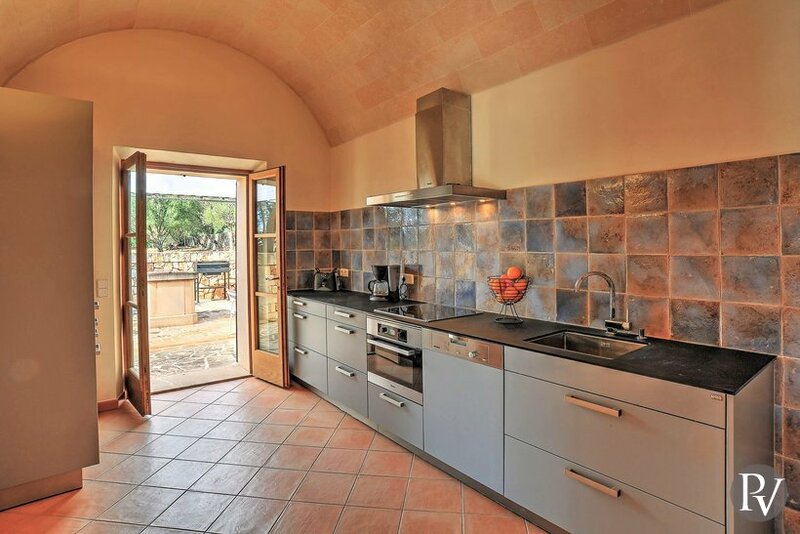 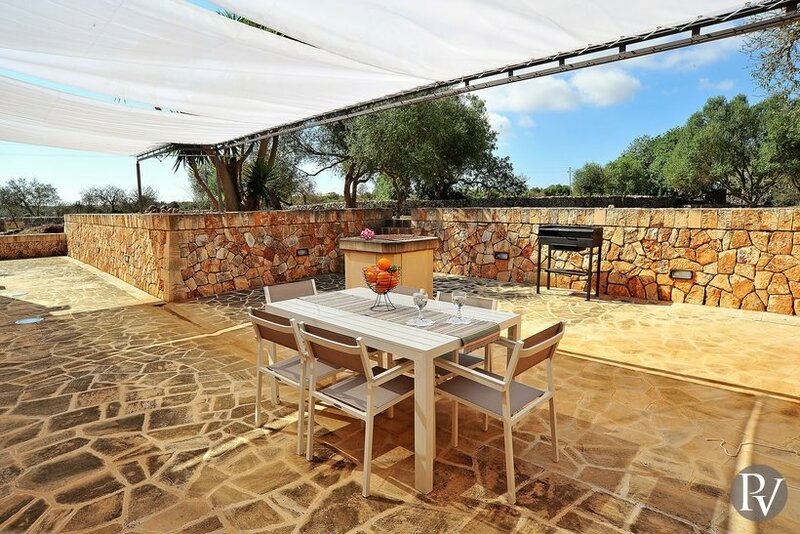 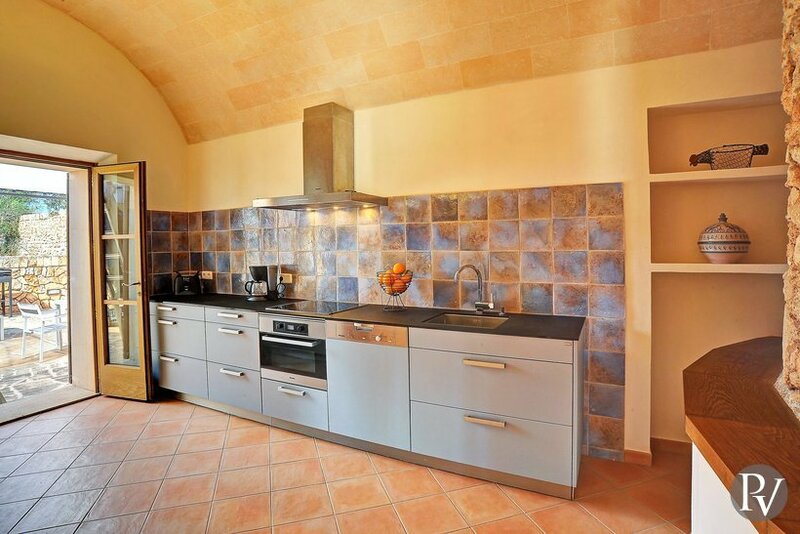 The kitchen is just off the dining area and has access to the outside barbecue area. 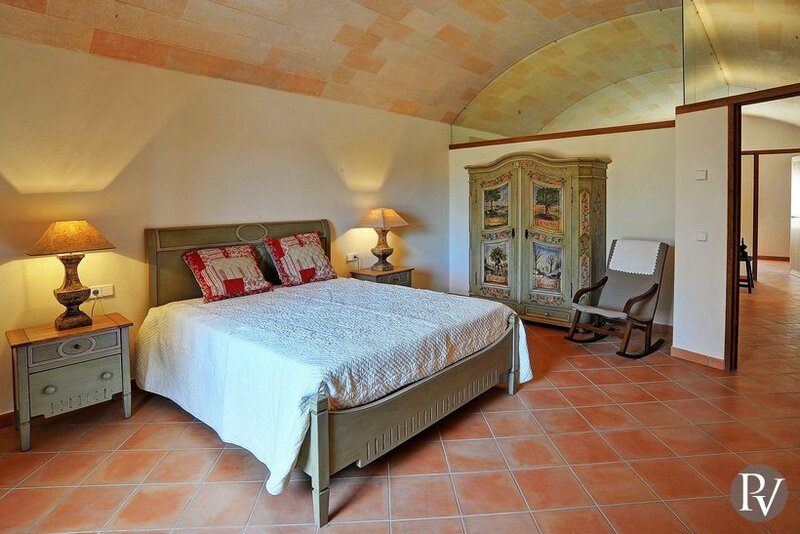 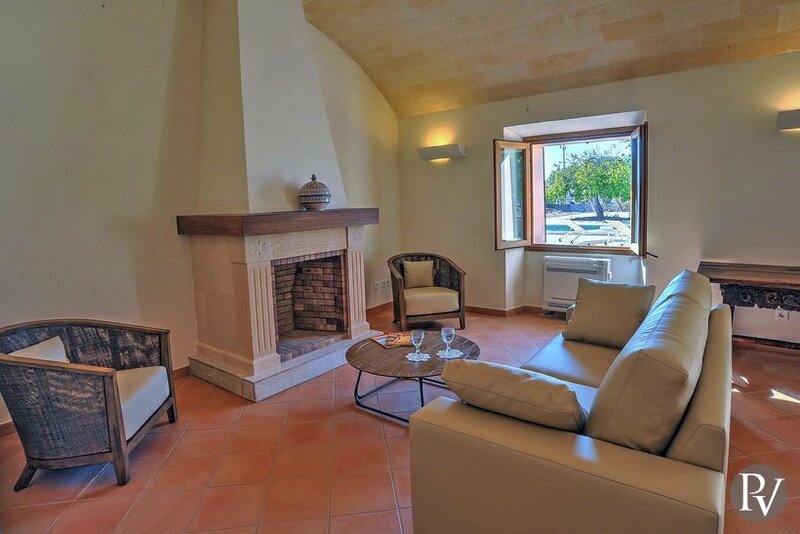 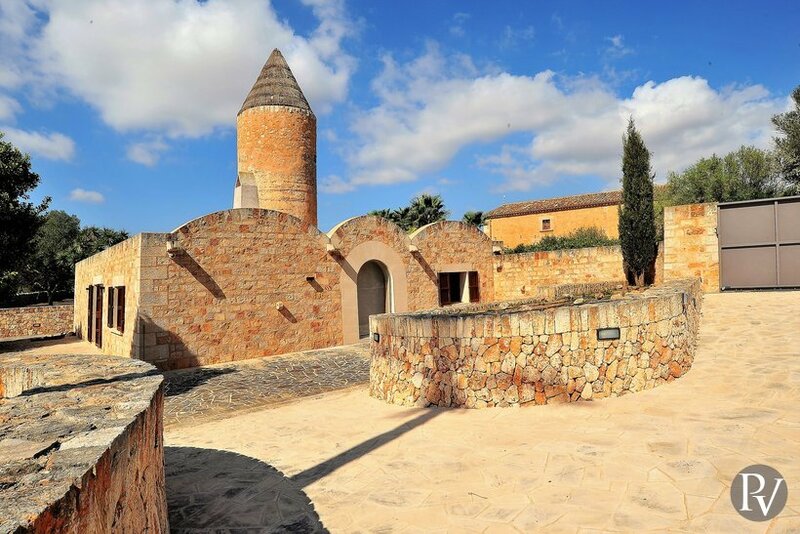 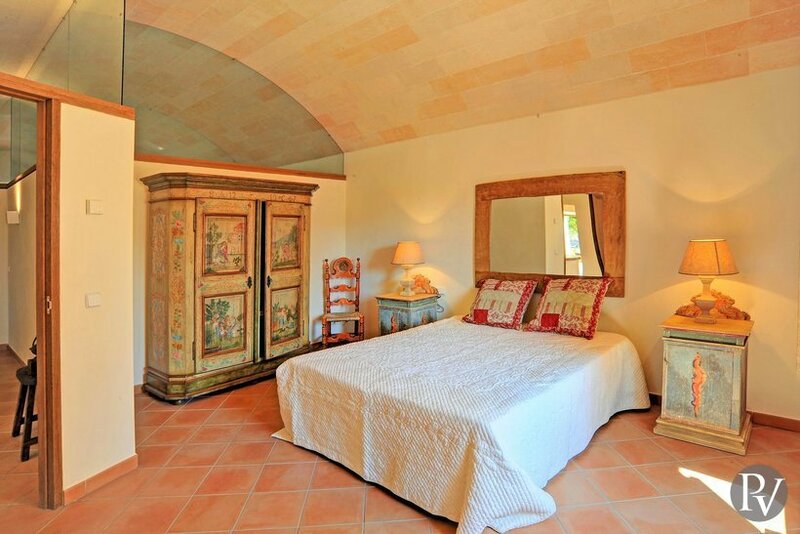 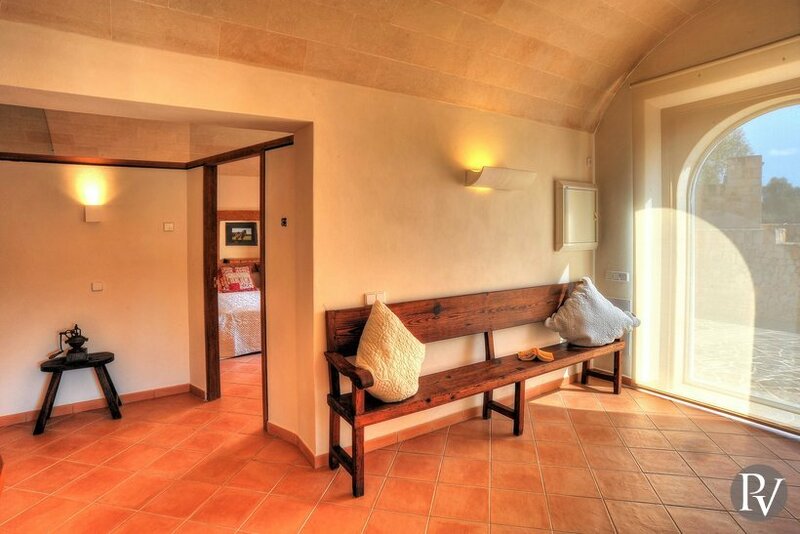 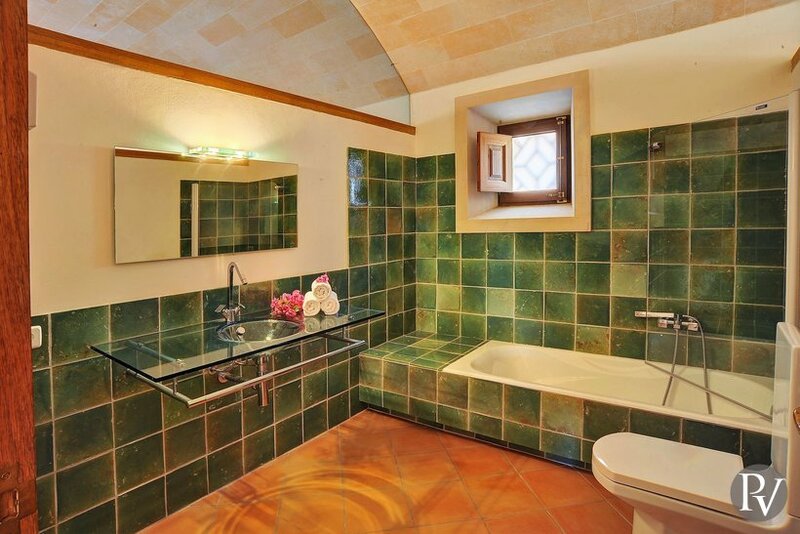 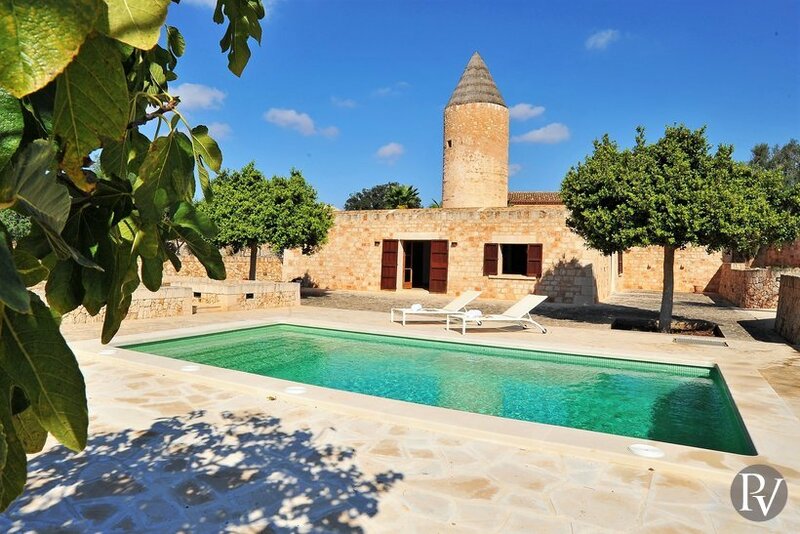 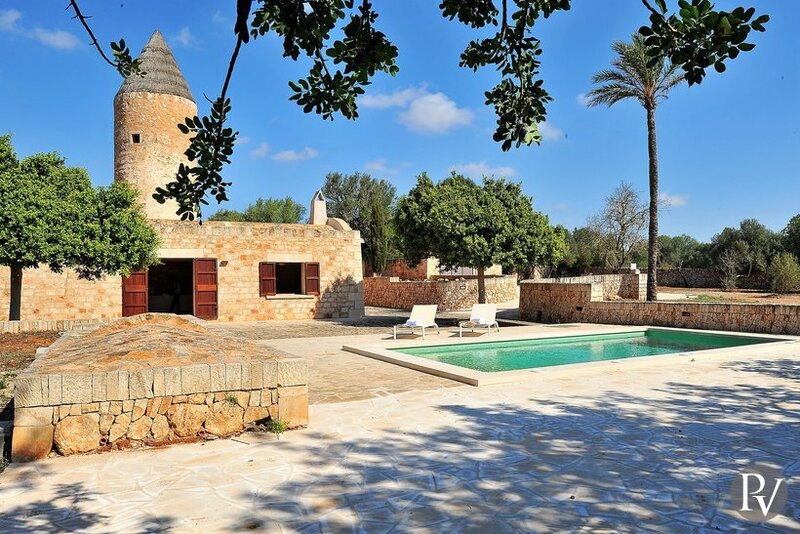 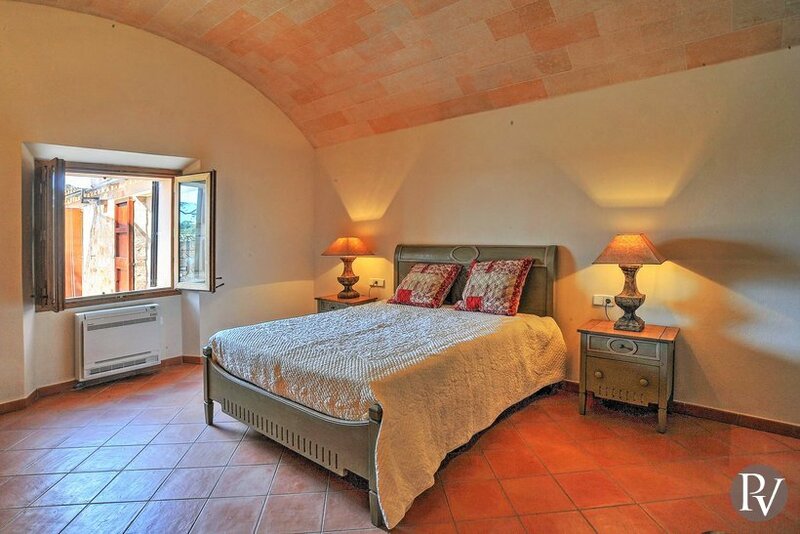 At the other side of the tower there are two charming double bedrooms and a separate bathroom.